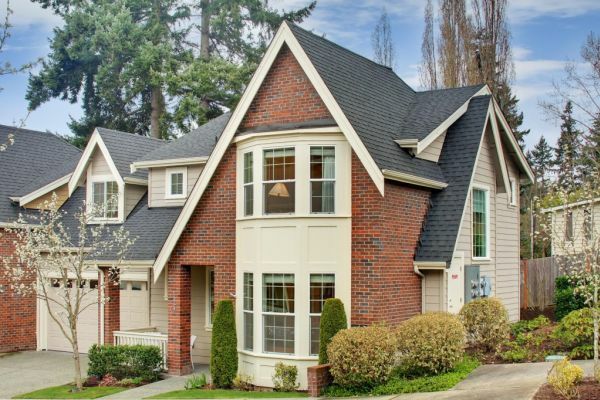 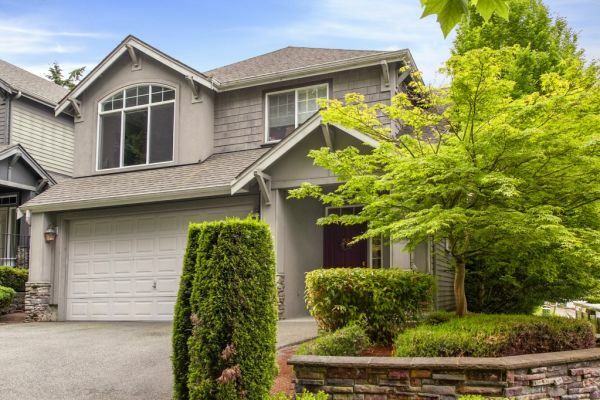 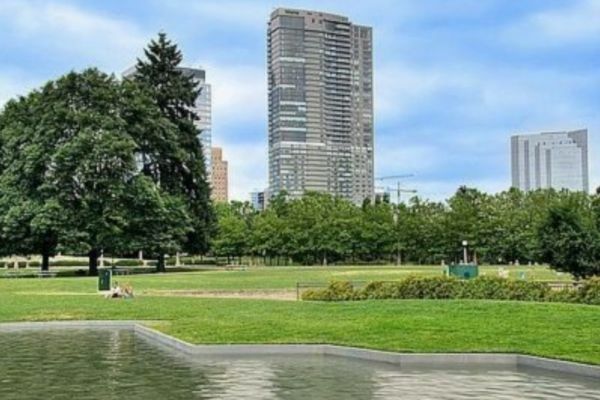 Bellevue has consistently been rated by news sources and better living experts as one of the nation’s best places to live, work, start a business, and raise your kids. 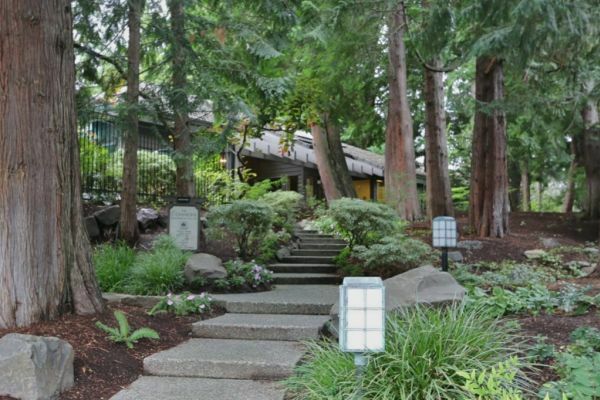 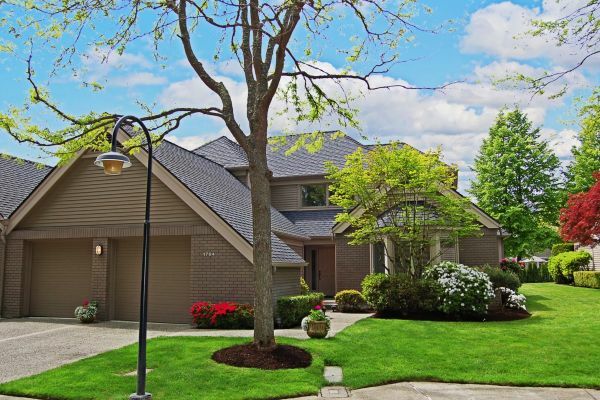 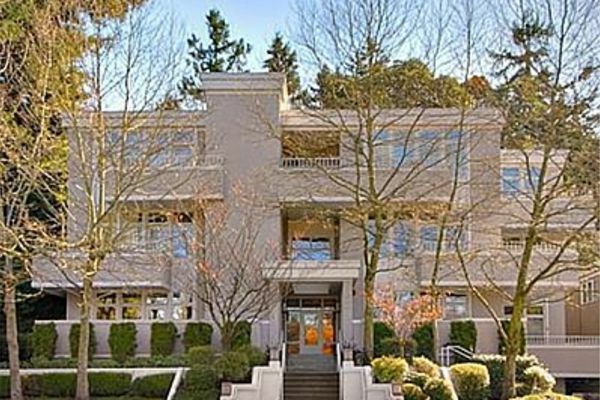 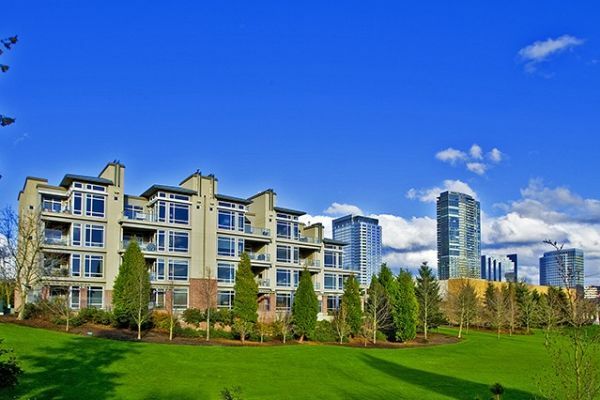 Surrounded by lakes and mountains and dotted with wooded neighborhoods, Bellevue is aptly nicknamed “City in a Park”. 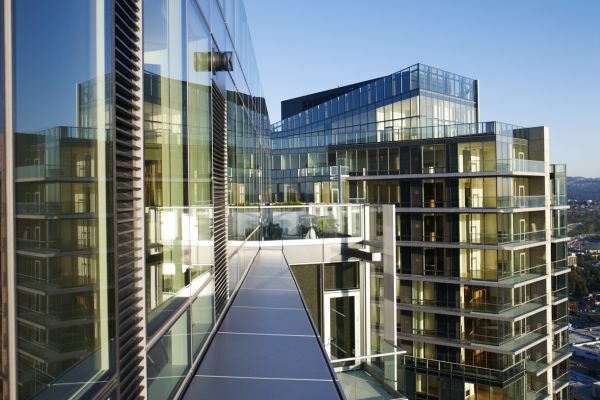 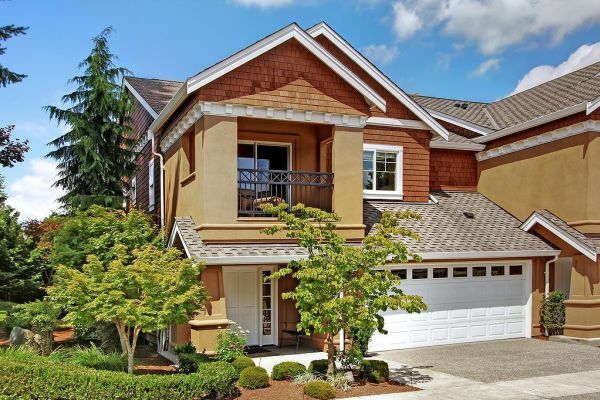 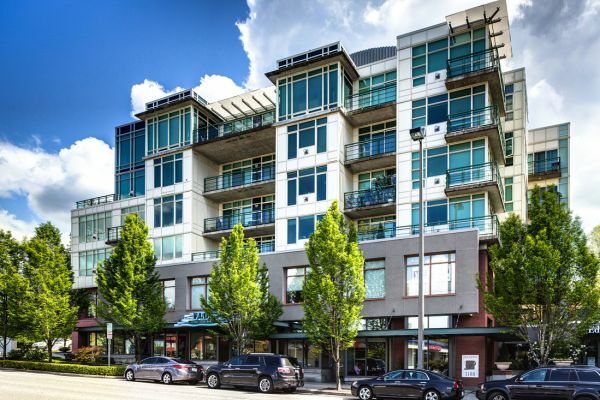 Downtown Bellevue has become the hub of Seattle’s largest suburb, browse your favorite boutique, dine in style, be captivated by live theatre, get some exercise in the 20-acre city park, or make a trip to the market, and leave your car behind. 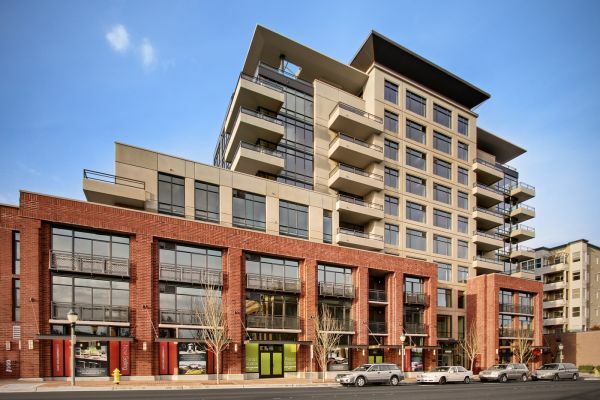 The Bellevue Collection, Lincoln Square Cinemas, the business district, charming Main Street, and Bellevue’s, soon to debut, performing arts venue, the Tateuchi Center are right at your front door. 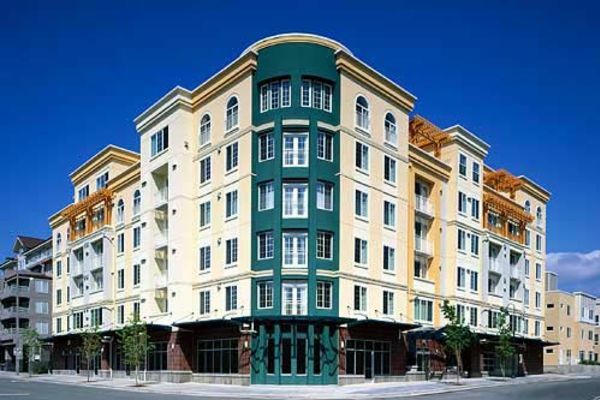 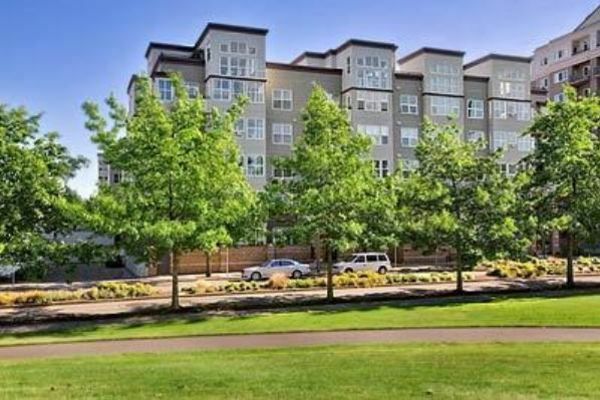 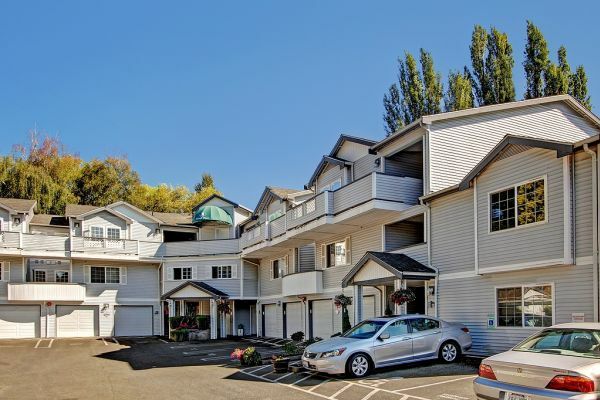 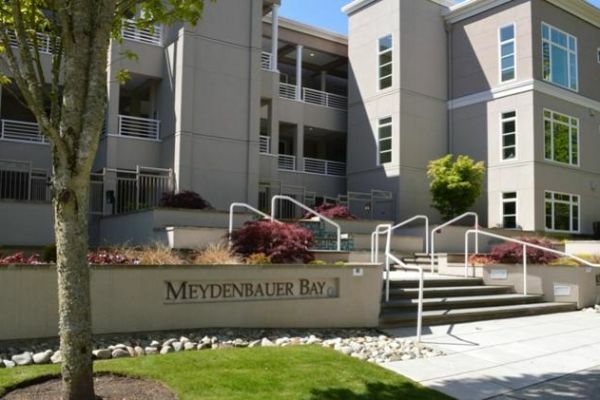 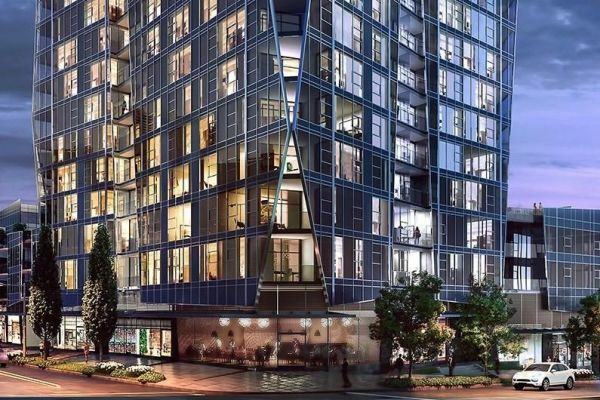 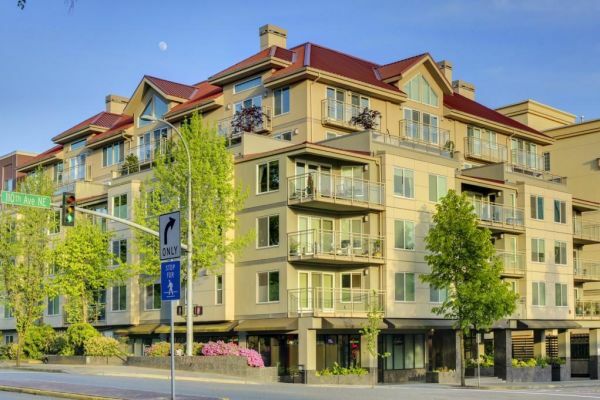 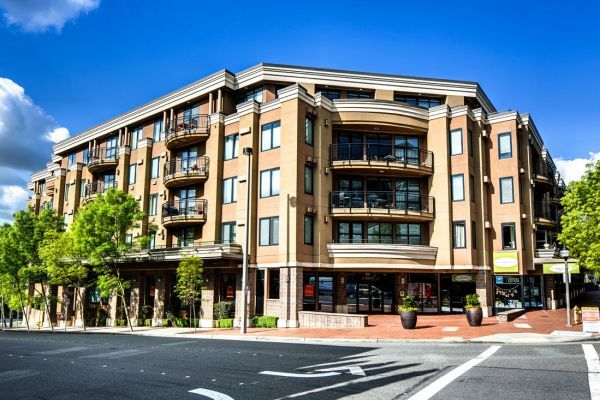 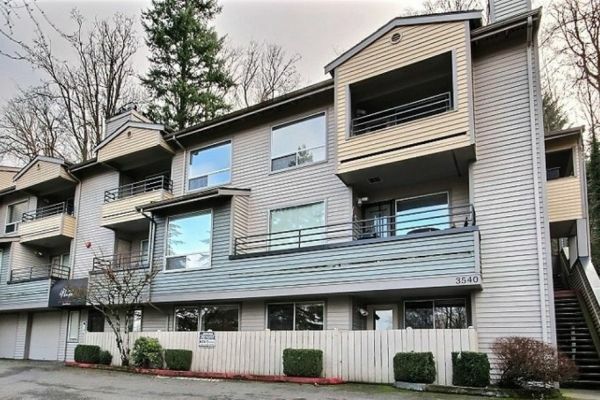 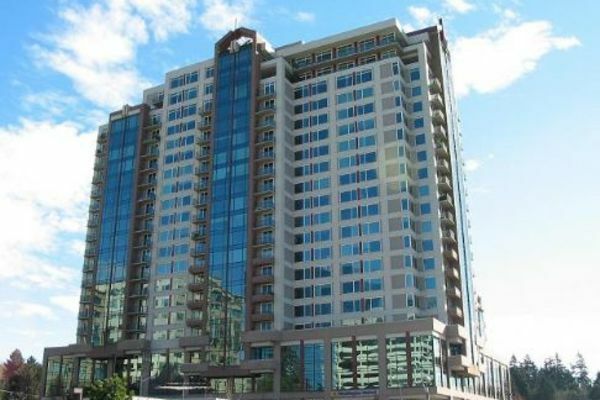 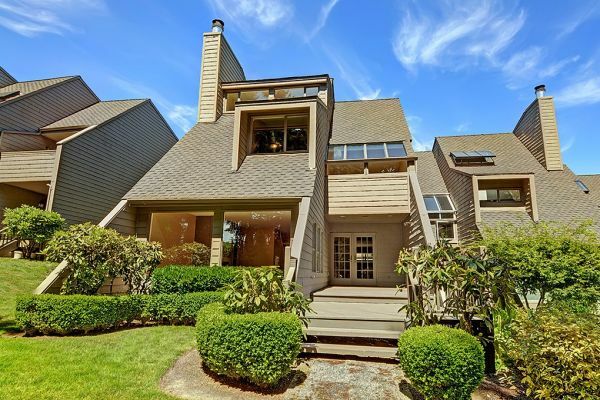 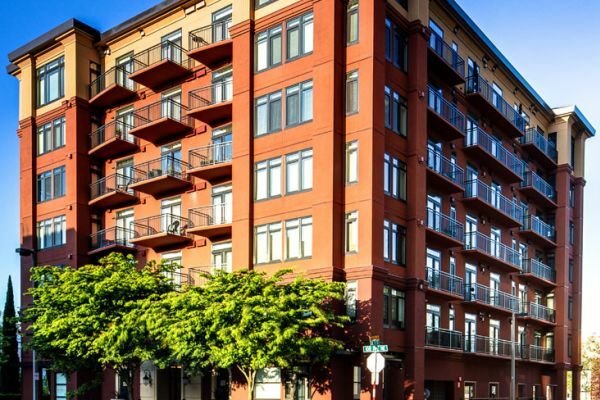 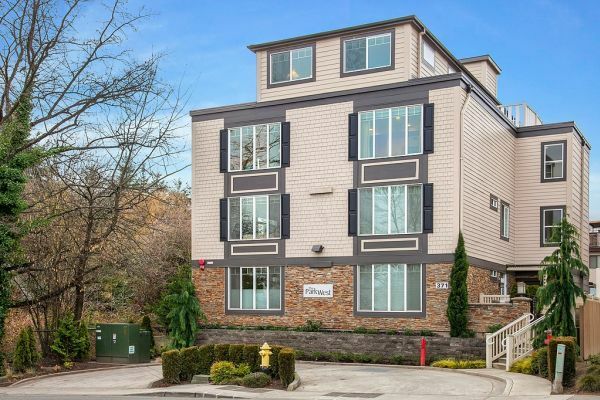 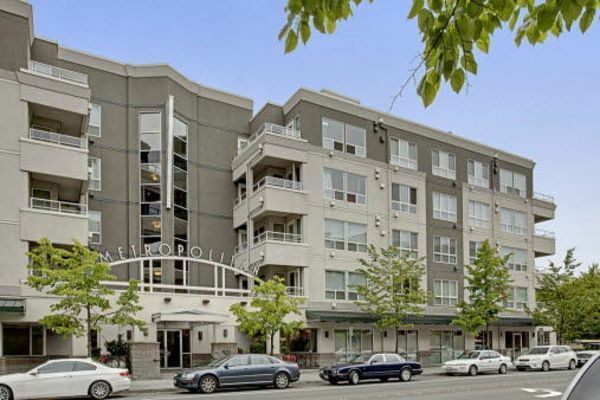 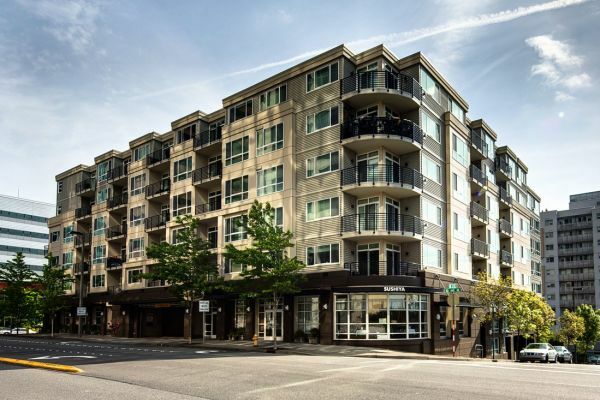 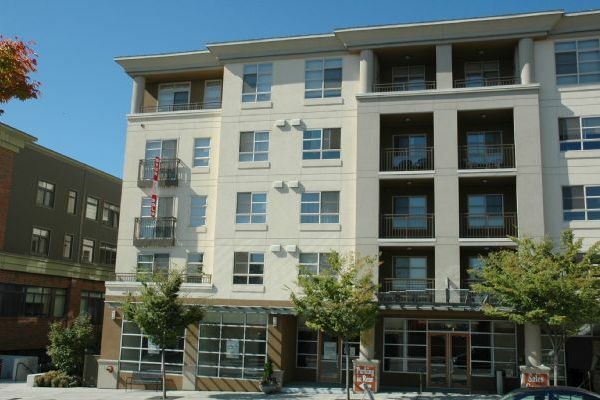 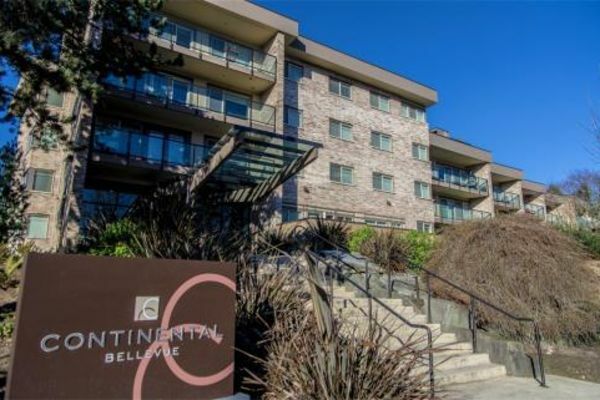 There is an energy and elegance to downtown Bellevue that’s entirely its own, no better place to purchase a condominium and live in the center of it all.